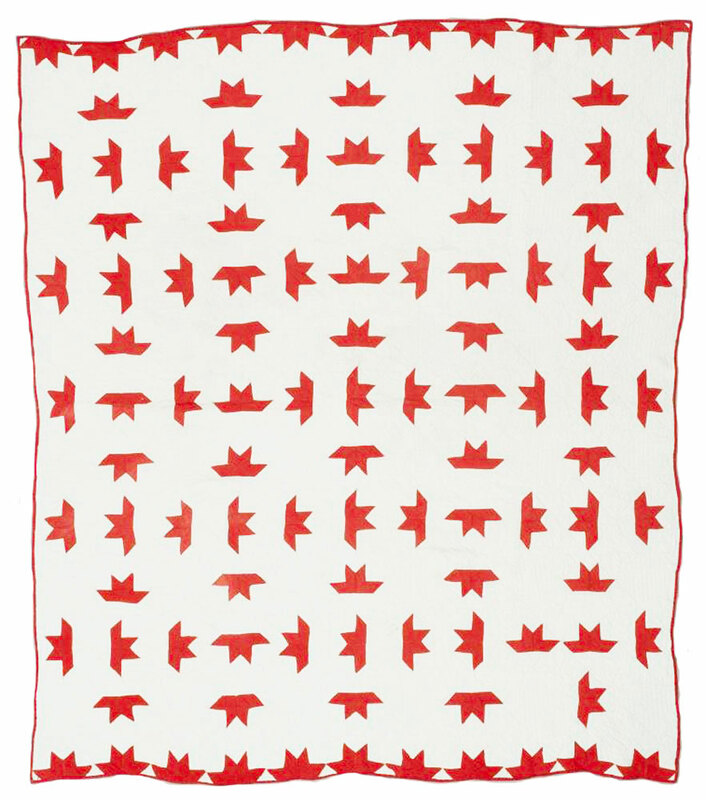 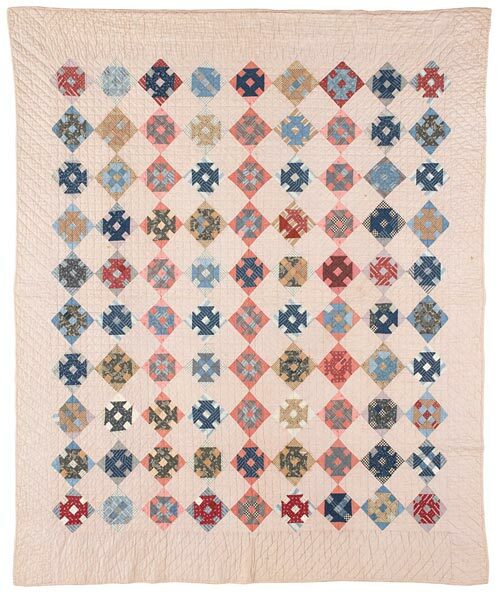 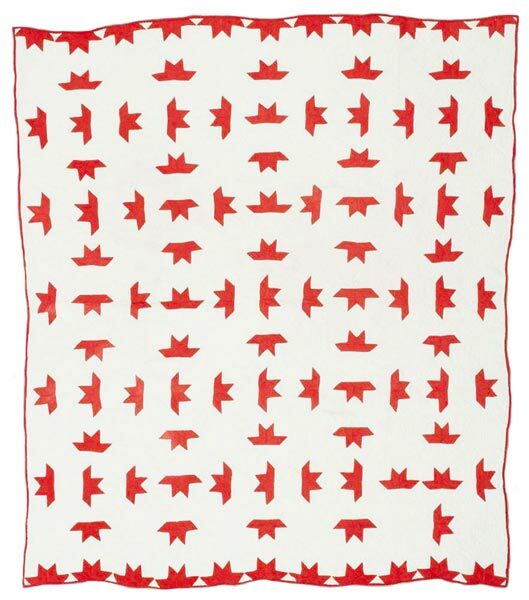 This vintage red-and-white quilt uses just two fabrics for the star blocks, background, and binding. 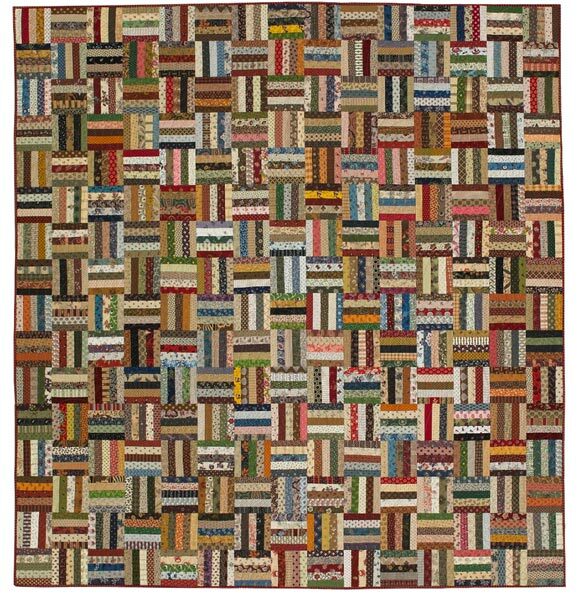 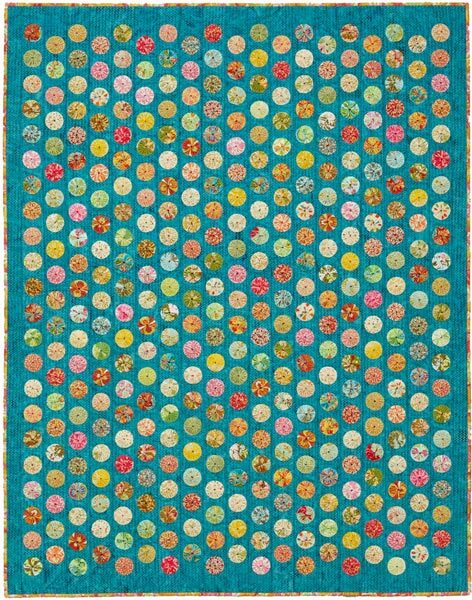 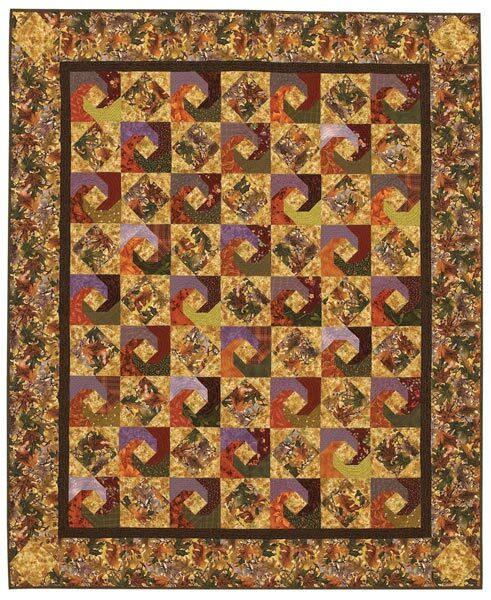 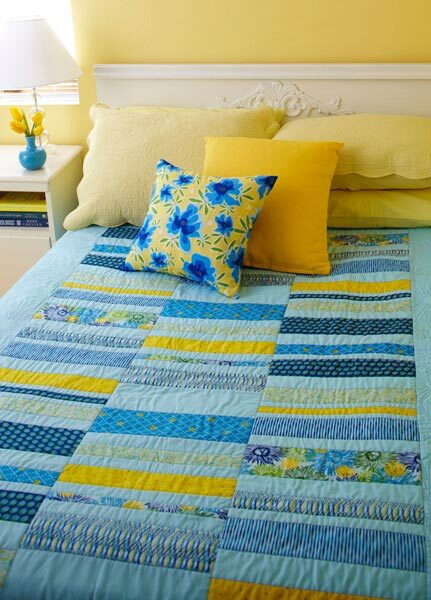 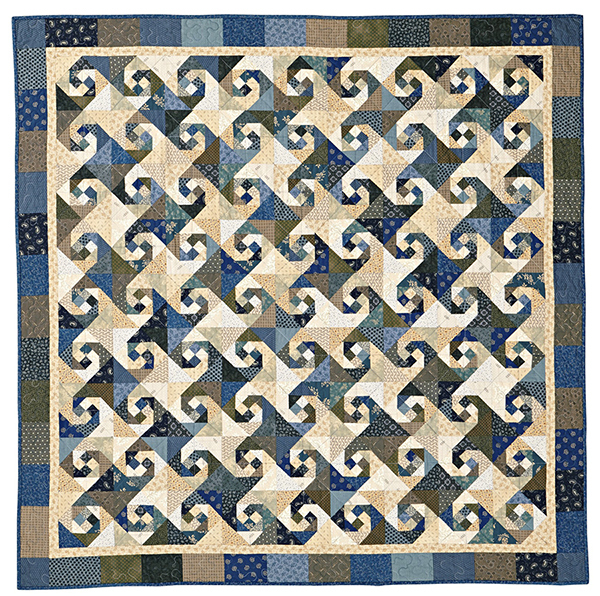 Make the blocks using set-in seams, and showcase quilting stitches in the setting pieces. 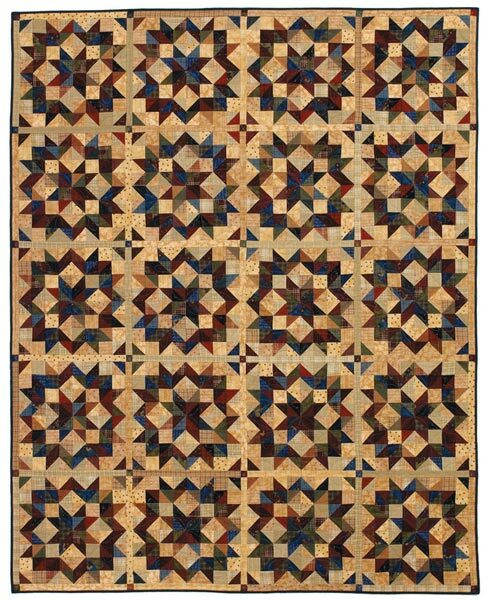 Finished quilt: 75-5/8x85-3/8". 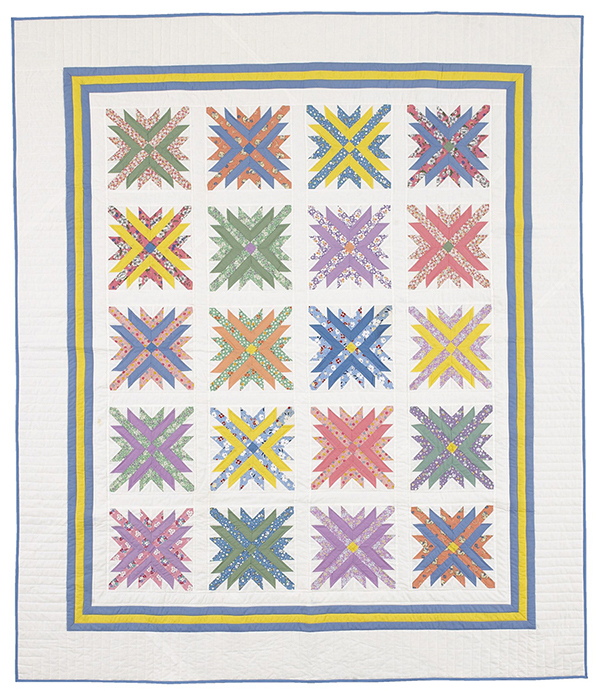 Finished block: 4-7/8" square.